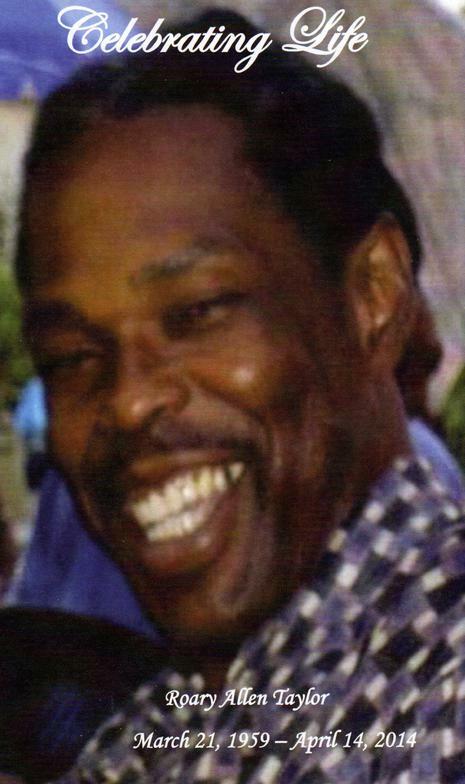 We mourn the loss of Melvin Earl Stevenson of Dallas, Texas. 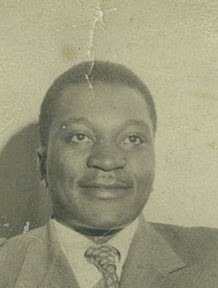 Melvin was the son of Ruth Winston Stevenson and Joe Stevenson. 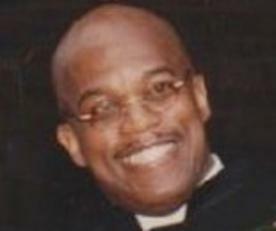 His funeral service was held on March 3, 2012 at The Rising Star Baptish Church and internment at Lincoln Memorial Cemetery. 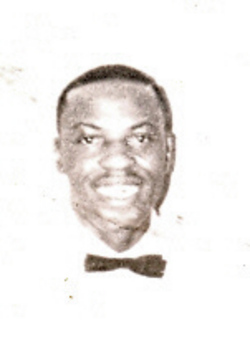 We mourn the loss of Samuel R. Jones of Dallas, Texas. He was the husband of Dorothy Winston Jones. 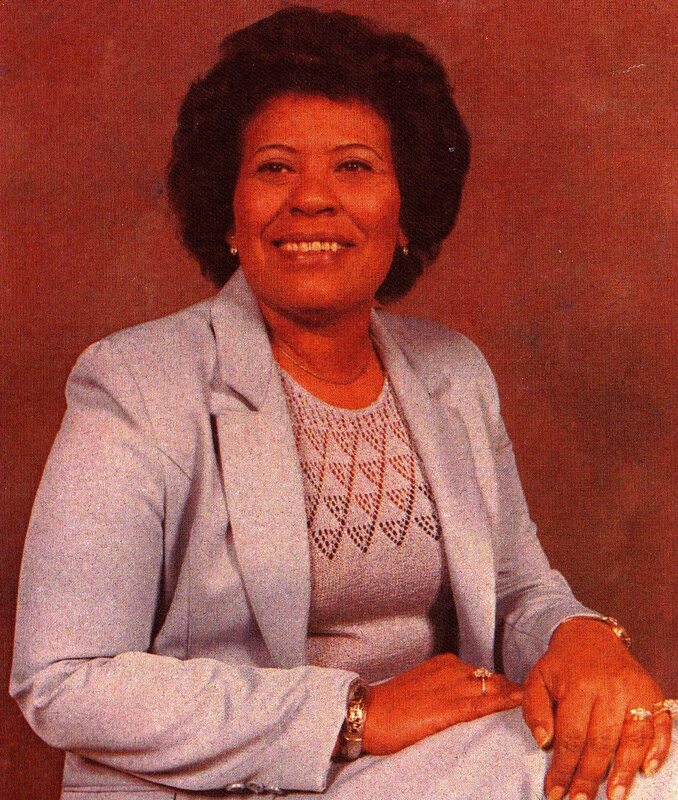 We moun the loss of Jean Jackson. She passed away from injuries sustained in a car accident. The funeral service was held at the Linwood Chapel on March 11, 2012 and burial was on March 12th at Leavenworth National Cemetery. Jean was the daughter of Rudolph Gregg and Rosie Mae Harvey. She was married to William Jackson for over 57 years. We mourn the loss of James Howell Riley of Wichita Falls, Texas. Burial will be in Lakeview Cemetery under the direction of Wells Funeral Home of Wichita Falls. James was retired . Survivors include one sister, Melissa Riley; four brothers, Lawrence, Lester, Donnie and Ronnie, all of Wichita Falls. 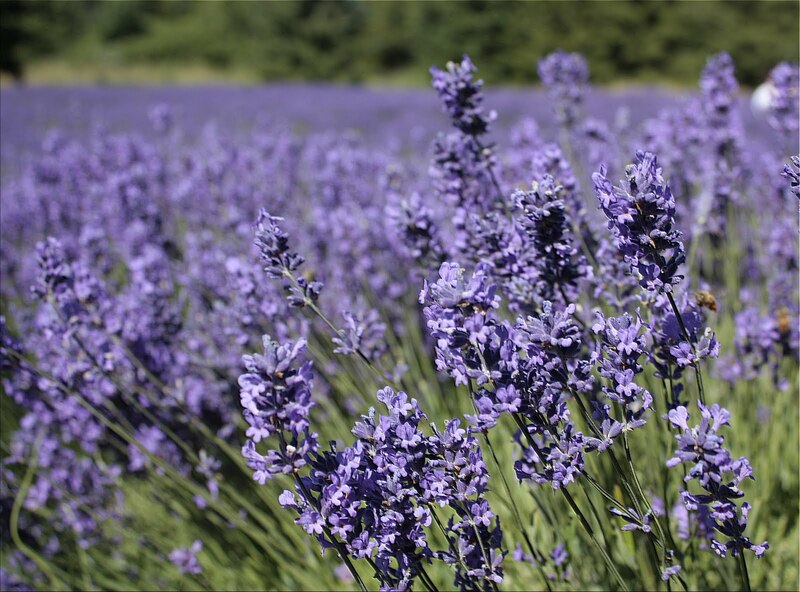 We mourn the loss of Bridgett and her baby girl Jaden. After a valiant fight, Bridgett lost her battle with breast cancer. She was pregnant with baby Jaden and unfortunately, she went to be with her mother. Please say a prayer for her mother Arvella Kirven of San Antonio, her husband Stone and surviving daughter Ashante of Dallas. 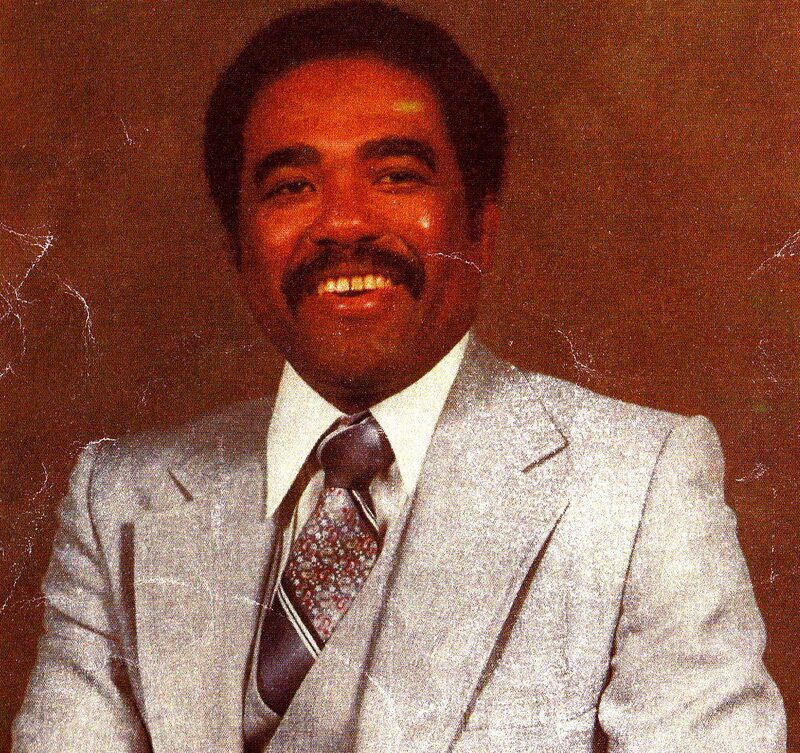 We mourn the passing of Sam W. Harvey of Los Angeles. He is the son of Stacey Harvey and Lillian Reynolds Harvey. 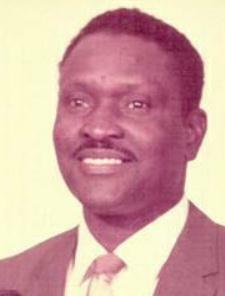 James C. Favors was born in Ivanhoe, Texas June 7, 1923. He passed away peacefully on February 24, 2013, surrounded by his wife and family. His funeral was held at Bonney Watson Chappel on March 1, 2013 at 11:00. 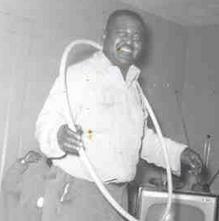 Pompie O’Neal Favors born August 10, 1932 in Ivanhoe, Texas to parents Amsee and Jimmie Favors. 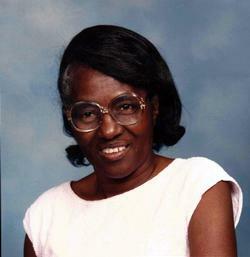 , Wi and a resident of Seattle for 55 years, passed away on February 14, 2013 after a short illness. He was 80 years old. 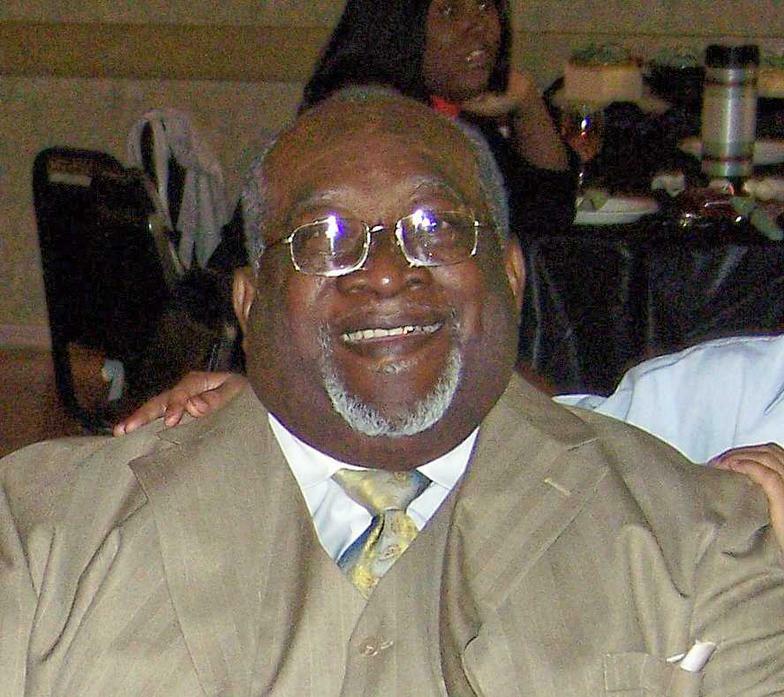 He slipped away peacefully surrounded by his daughters Claudia Abraham, Debra Favors, Donna Favors and Janine Doss, six grandchildren and two great-grandchildren. He taught us strength, independence, confidence, and faith. We thank him for what he gave to us. He was loved and will be missed. The funeral will be held at Bonney Watson, 1732 Broadway, Seattle on February 27th at 1:30 and a viewing will be held on February 26th from 2:00-4:00. A Tribute to my mother who passed away on June 1, 2010. Her nickname was "Honey" We miss her dearly. Sandra “Sissy" Yvonne Davis was born to James Edward Freeman, Sr. and Nettie Mae Freeman on July 17, 1957 in Los Angeles, California. Adell Bateman, the daughter of Dan Jackson and Lizzie (Parker) Wiseman, fell asleep in death at her home in Bonham, TX on Saturday August 30, 2014, surrounded by her family and those who loved her deeply. Her resolute determination to serve her God and Creator, Jehovah, was a key facet of her Christian personality and was admired by all who knew her. Born on February 5, 1925 in Telephone, TX, Adell married the late Jack Bateman Sr. on October 2, 1943 in Honey Grove, TX. 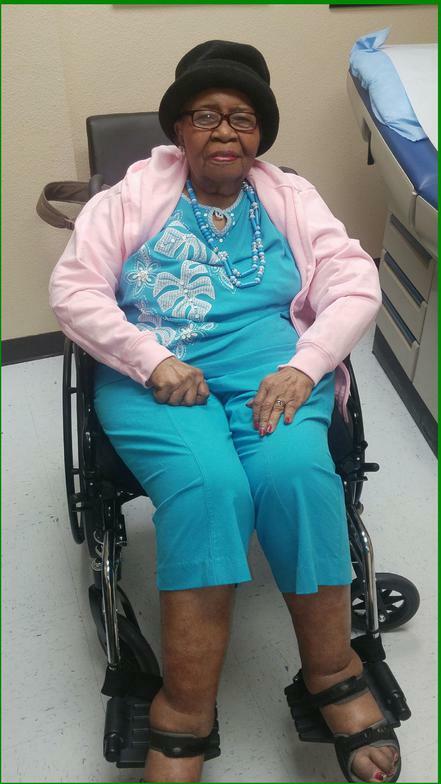 She had seven children and was a long-time resident of Fannin County, living in Honey Grove, Dodd City and Bonham throughout the years. As one of Jehovah's Witnesses, many locals remember her visits to neighbors to share Bible truths and assist them in learning more about Him. She dedicated her life to this work and as a result received great happiness as well as endeared herself to many. 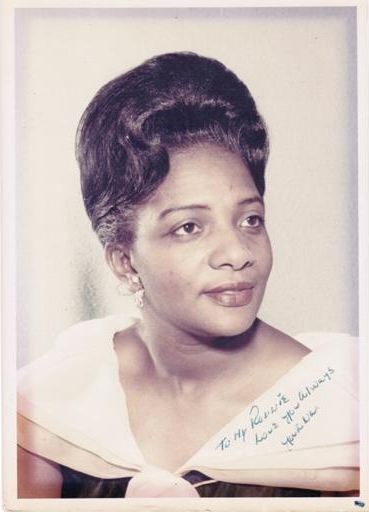 Adell is also remembered as a loving mother, an accomplished cook, an expert domino player and someone who never said a bad word about anyone. Velma was born in Ladona to Shelvy and Bertha Jackson. Allie was born to Fred and Nina Reynolds. Born in Bonham, Texas. Harold was born to Harold and and Minnie Holmes. Born in Springfield, Massachusetts. The funeral service for Mrs. Jo Ann Wilson Davison, age 62, of Sherman, was held at 11:00 AM Wednesday, September 6, 2017 at the Wise Funeral Home Chapel in Bonham, Texas. Phone: (903) 583-2161. Burial was in the Gates Hill Cemetery in Bonham. The repass, following the graveside service, was held at the New Life Church of God in Christ at 917 N. Main St. Bonham, Texas. Pastor Javoris Gatlin officiated. Mrs. Davison passed away on September 2, 2017 at the Texoma Medical Center in Denison. Mrs. Davison was born on July 29, 1955 in Bonham, Texas the daughter of the late Ivory Wilson and Ruby Lee Harvey Wilson. 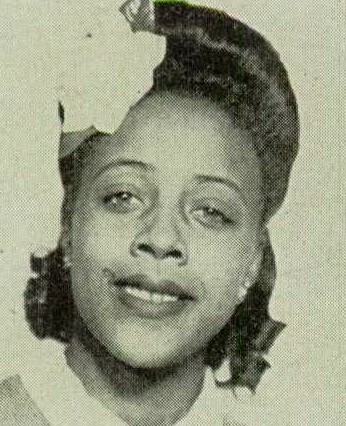 Jo Ann attended Booker T. Washington School. She was a retired employee of Presco. She was a member of the New Life Church of God in Christ. She enjoyed fishing and loved to draw and her artwork. She also loved to cook and playing scrabble with her family. She married Ollie L. Davison on April 19, 2014 in Sherman. She was preceded in death by her two children, Kendra Bowen and Tymetred Bowen; three brothers, John C. Wilson, Barry D. Wilson, and Robert L. Wilson. 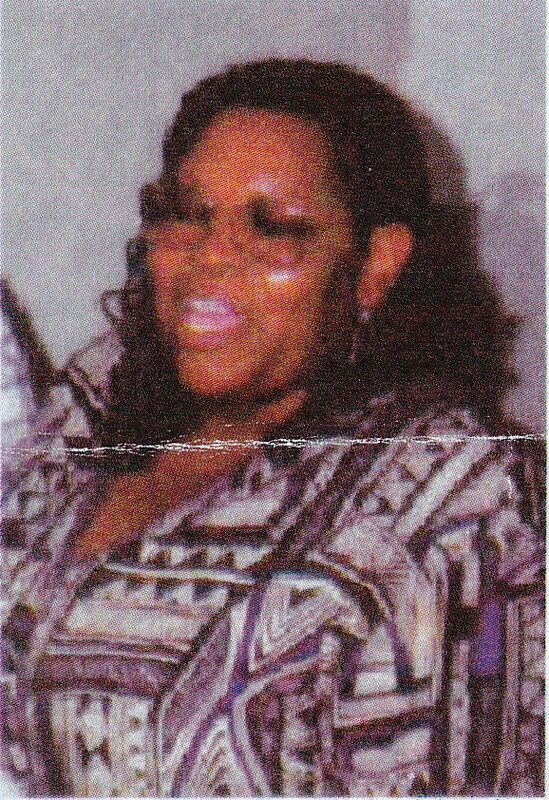 She is survived by her husband, Ollie L. Davison; Granddaughter, Kelsa Horton; sisters, Marilyn (Edward) Owens, and Mattie Wilson; brother, Bobby L. (Annette) Wilson; Great Grandchildren, Jaidyn Williams and Adriana Horton; numerous nieces, nephews, extended family and a host of friends. The family received friends at the Wise Chapel from 6:00-7:30 PM Tuesday, September 5, 2017. Born in Fannin County, Texas. 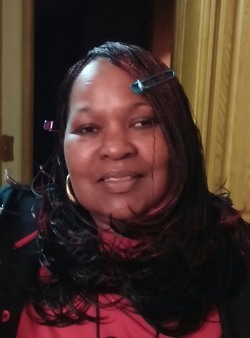 Brigette Renee Jackson, 58, died on Friday, 11/9/2018. 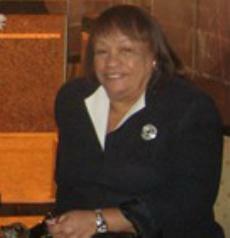 Services: Noon Friday, St. Matthew Baptist Church, Pastor Doris Smith, Officiant. Burial in Lakeview Cemetery. Survivors: children; Orenthal Jackson (Shonta), Stefon Jackson (Latisha) and Meljuan Young, siblings; Harold, Vomastek and Shannon Jackson, eleven grandchildren, her love; Melvin Young. Visitation: 6-8 PM Thursday, Ainsworth & Young Funeral Home.